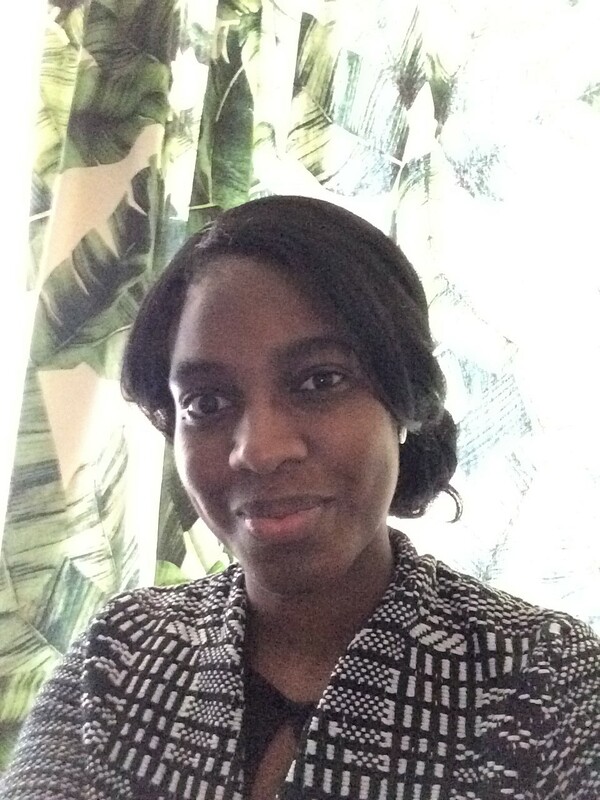 In her October Mental Health Column post, Crissan shares her insightful perspective and professional views on how sufferers can enrich their lives with meaningful relationships. 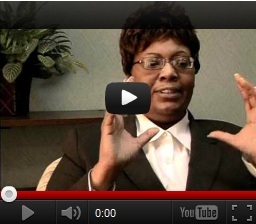 She points out that there are many potential sources of fulfilling relationships that we can tap into. 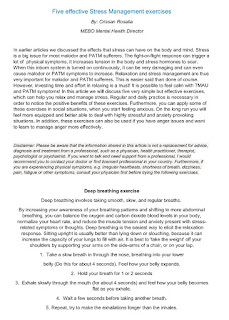 Now in her November Mental Health Column post, she focuses on stress management, the effects it has on the body and mind, and techniques for stress management. In earlier articles we discussed the effects that stress can have on the body and mind. Stress is a big issue for most malodor and PATM sufferers. The fight-or-flight response can trigger a lot of physical symptoms, it increases tension in the body and stress hormones to soar. When this inborn system is turned on continuously, it can be very damaging and can even cause malodor or PATM symptoms to increase. Relaxation and stress management are thus very important for malodor and PATM sufferers. This is easier said than done of course. Autogenic Formulas for Calming the Mind. 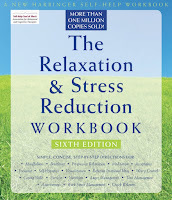 Crissan also recommends a workbook that depicts many more relaxation and stress management techniques. Click on icon to get information on this workbook. Shop around for lowest price. Our MEBO Mental Health Director, is already planning her December column paper! She gives her heart and soul to lift up our community so that each has the wherewithal to find happiness and peace in life. Thank you, Crissan!